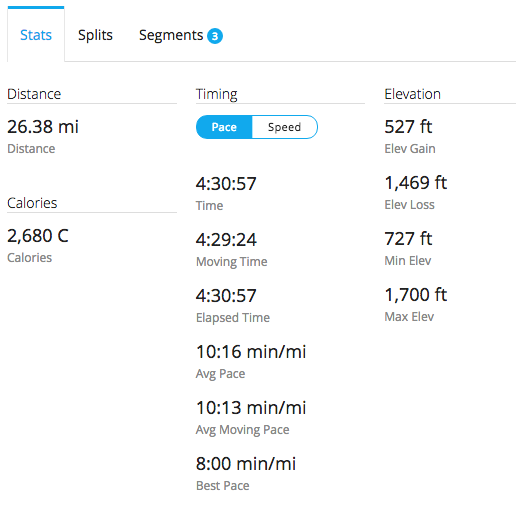 On Sunday, I ran my fourth marathon! I had a great experience and I’m feeling great this week. I felt so good I even smiled for the photographers! 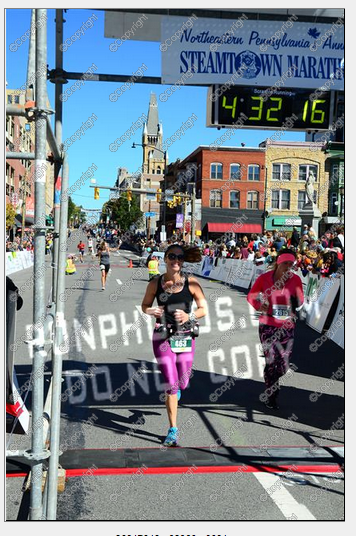 I ran the Steamtown marathon last year, but my watch died around mile 21.5 and I walked a lot at the end. 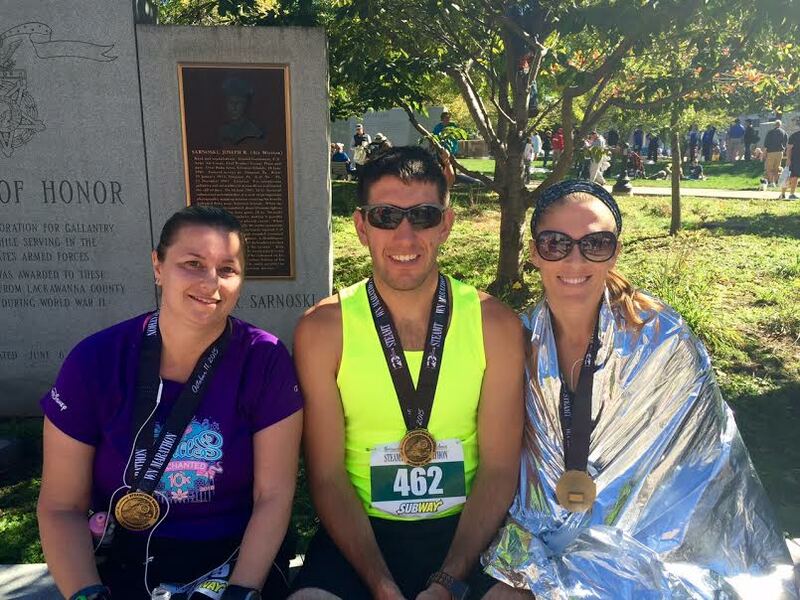 This year, I started out a little slower and kept a steady pace through the race. This is a point to point race and is downhill for almost all of the first 23 miles. Just after mile 23, there is a short steep hill that I allowed myself to walk. After 24, there is a long, winding hill that goes through a neighborhood with lots of spectators. I let myself walk all of this hill. At about mile 25.5, there is another hill that leads to mile marker 26. The last .2 are completely downhill! I highly recommend this race. It is super organized and not too big – about 2000 runners. Gorgeous fall scenery and we had perfect weather. There were a lot of factors that helped me have a great race. Even though I was just over 2 minutes from a PR, I was just so happy to finish strong. 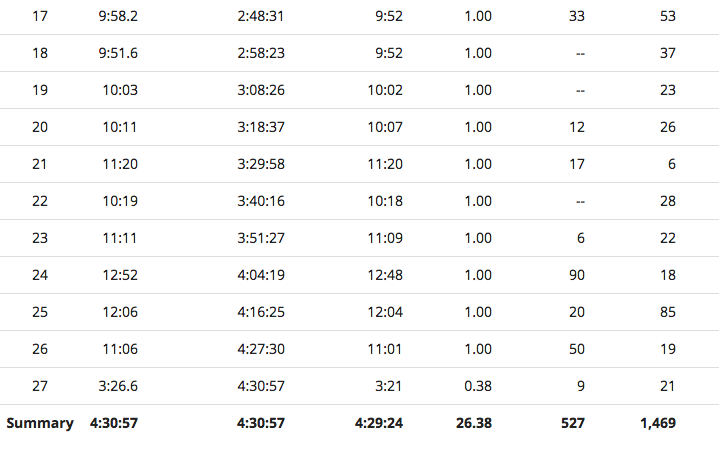 Since most of this race is downhill, I really tried to hold back and not run too fast. I didn’t look at my watch that much and I tried to feel comfortable. I stopped at a bathroom twice – just before mile 5 and 14. I guess I was hydrated, which is good! 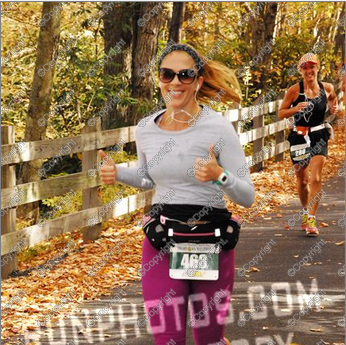 That might have been my PR right there, but I was all about feeling comfortable. 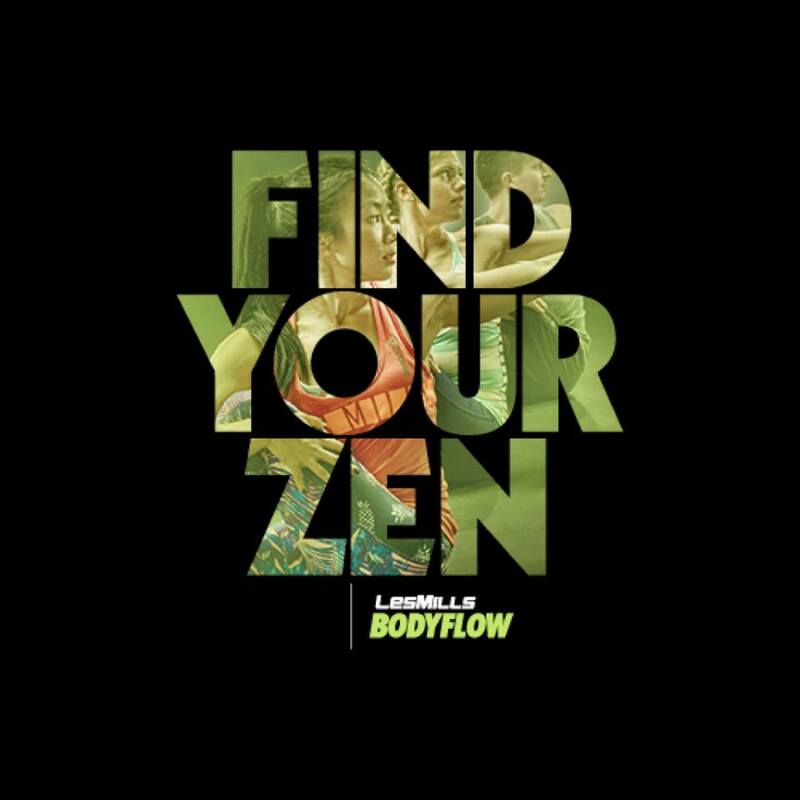 I listened to my three Les Mills programs (BODYPUMP, CXWORX and BODYFLOW) and went over the choreography in my head for the current releases. 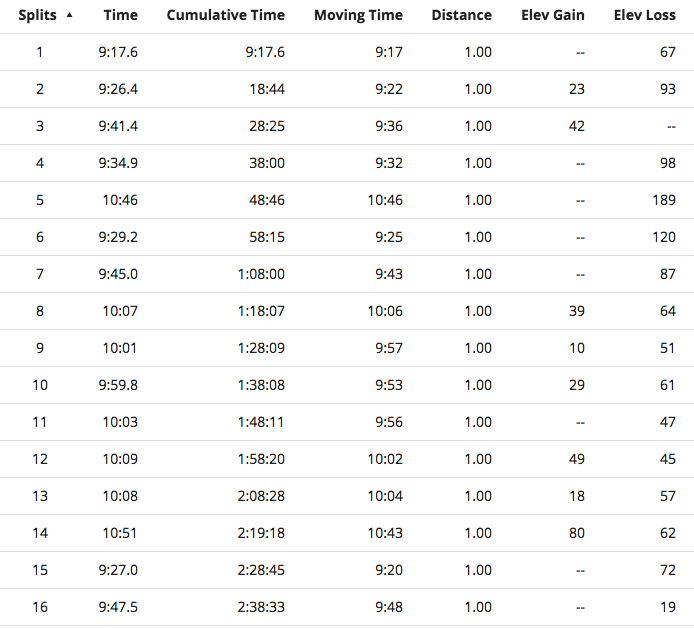 This took me up to about mile 13 and then I switched over to a running mix. I wore a race belt that had one bottle filled with 2 Hammer gels (vanilla), half a tropical NUUN tab and water. The other bottle just had water. I sipped on my gel/NUUN bottle mixture for about the first 22 miles. After that, my stomach didn’t want anything but water. I think sipping on my nutrition instead of taking an entire gel is better for me. I also had an interval timer just in case I wanted to walk. I only used it for the last two miles and had it set to 3 min run/1 min walk. I really focused on running as much as possible and only allowing myself to walk during the main three hills at the very end. Last year, I started walking at mile 18 and walked a lot to the end. 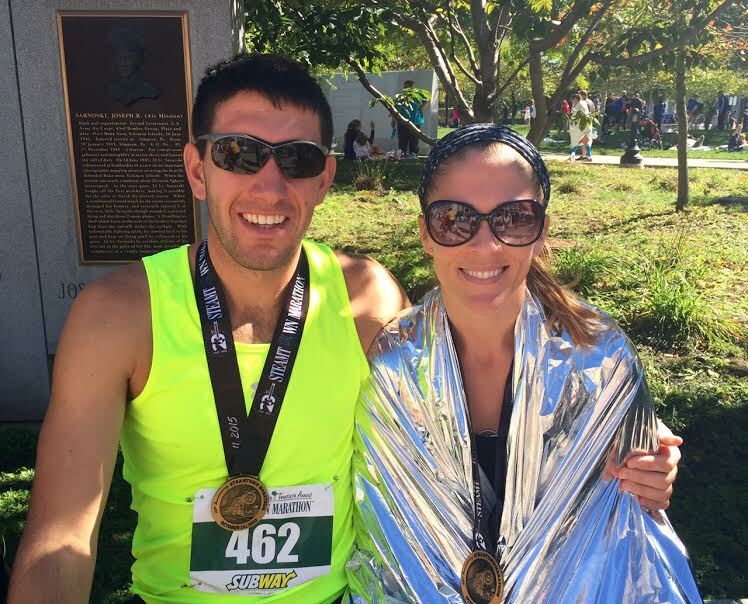 Colby had a great marathon – 3:16! I think the fact I’ve been teaching BODYFLOW and practicing yoga on a regular basis has really helped me. The day after the marathon I wasn’t very sore. I stretched and did a little yoga. I taught CXWORX Tuesday and Wednesday night! I also walked 1.75 and ran 1.25 on the treadmill before class on Wednesday. I’ve been foam rolling and stretching each night as well. I’ve also been trying to fit in more HIIT training with sprints and GRIT classes, which is helping me train my heart rate. With our friend Bethany – she got a PR! I have another BIG weekend coming up! This Saturday I am taking an AIM 1 (Advanced Instructor Module 1) for CXWORX! About a week ago, I decided to sign up for the AIM 1 BODYFLOW that is at the same place on Sunday. So CXWORX AND BODYFLOW AIM 1 this weekend!!! I’m really excited and hope my body can hold up! 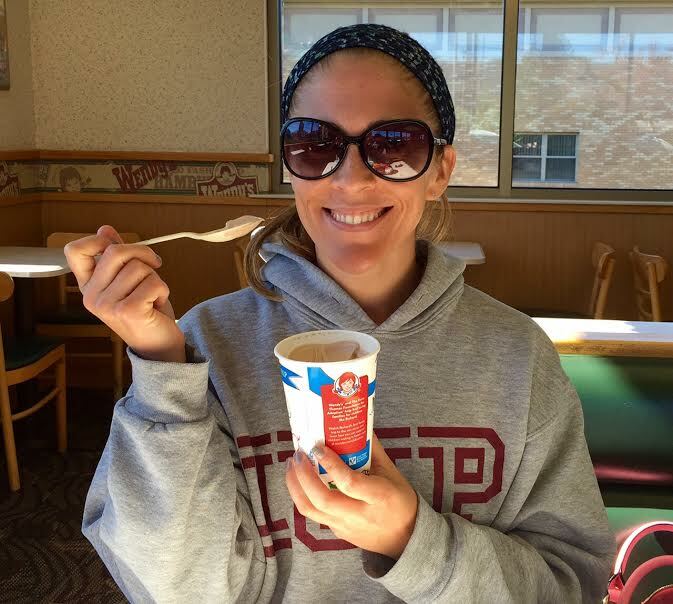 My name is Holly and I am a music teacher in Pennsylvania. Pink Runner follows my love of running, healthy living, teaching LES MILLS classes and the color PINK! Follow @pinkrunnerblog on twitter ! 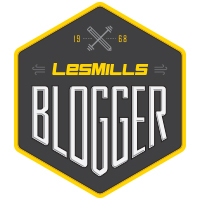 Les Mills AIM 2 Review!